The life sciences sector is particularly exposed to Brexit. The close integration of the UK’s regulatory and research environment with that of the EU, and the international nature of the industry, means that separation is likely to be difficult and disruptive. 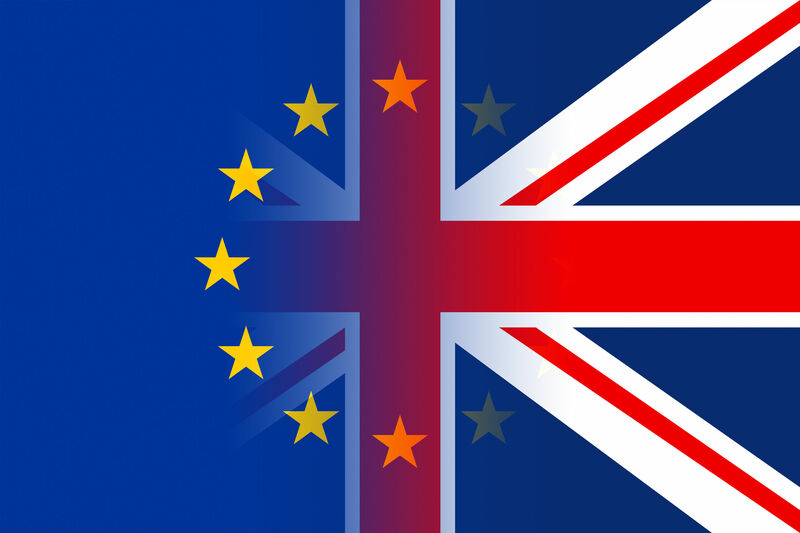 The set of challenges currently facing the industry are carefully explored in a recently-published UK Parliamentary report on the impact of Brexit on the industry (Brexit, medicines, medical devices and substances of human origin). The report brings together views from across industry, the public sector, clinical practice and the charitable sector. It highlights the importance of patient safety and access to the best public health protection which lie at the heart of decision-making in this area, with continued support of the UK-based industry coming a close second. The report focuses on the problem at the heart of Brexit for life sciences – as a standalone economy the UK is too small to go it alone, and so must align with another, larger system in order to remain at the forefront of the industry worldwide. The best option, the report concludes, is the closest possible ongoing regulatory alignment with the EU. The report considers, as an alternative, the prospect of alignment with the US regulatory system overseen by the FDA. This might offer benefits in the form of early access to medicines – producers often prioritise the US for launch of new drugs. However, it entails both political risk (the FDA being subject to shifts in US federal policy) and the need for substantial change to bring the UK system into alignment with that of the US within a short time frame. The EU Council meeting on 23 March gave new momentum to the process by approving the draft Withdrawal Agreement and settling the negotiating framework for a future relationship. The draft Withdrawal Agreement sets out a programme for continuation of the UK-EU relationship until the end of 2020 and provides a degree of stability for industry. While the detail of the agreement remains somewhat unclear, and it is not yet binding, the indications are that it will permit the marketing of goods under the current system until the transition period expires. What happens after that is more uncertain. The EU’s negotiating framework rules out the UK’s participation within EU structures on a sector-by-sector approach. 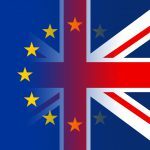 This can be set against the UK Government’s preferred approach as outlined in Theresa May’s speech of 2 March of continuing participation in regulatory agencies like the EMA. The possible options for agreement include a Canada-style free trade agreement, relying on mutual recognition of each other’s standards where possible. But this approach is quite limited and certainly does not provide the same degree of market integration available to countries like Norway, that are willing to accept the rules made in the EU in full. The UK is looking for something much closer than this in specified sectors – currently resisted by EU negotiators as cherry-picking. participation in EU-wide clinical trials – the report recommends adopting the Clinical Trials Regulation, likely to come into effect during the transition period in 2019.
participation in EU R&D programmes like Horizon 2020 and the Innovative Medicines Initiative, with an appropriate funding contribution. mutual recognition of pharmacovigilance mechanisms and continued access to key decision making bodies like the Pharmacovigilance Risk Assessment Committee, or PRAC, and databases, like EUDAMED and EudraVigilance. The report calls on the UK Government to be much clearer and more explicit in communicating the impact of possible outcomes to the national healthcare system and to industry, not least so that industry has time to plan effectively. Government may seek to downplay the report as somewhat alarmist, but it does a thorough job of defining the issues and bringing together views from across the sector to push for the best possible outcomes for industry and patients alike.